– offers consulting, coaching, education and training. Our annual compact seminar is targeted to professional work in intercultural contexts, especially to those working with indigenous peoples, such as tour agencies, aid workers and related stakeholders. Within the scope of our resources, we are available to indigenous peoples for giving workshops in their villages to inform about indigenous rights, the maintenance, protection and revitalisation of indigenous culture, and strategies of implenting culturally sustainable tourism. S.A.C.S. provides supervision of theses. They can be based on data collected on our excursions, or they can be carried out as part of one of our projects. 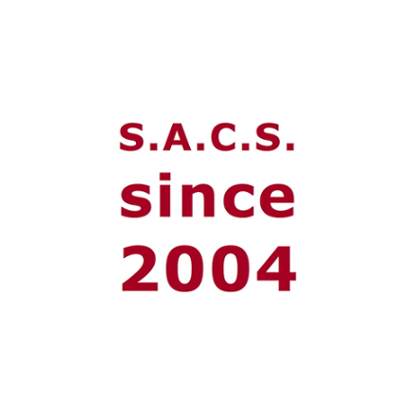 Internships can be done with S.A.C.S., focussing either on cultural or on forensic psychology, or on both. As a service to Family Law Courts, expert assessments are carried out, especially regarding child custody. Particular proficiency is availabe for intercultural issues. Cross-cultural colour concepts (Radio1, 19 June 2010).